Dr. Leuci is a native of Binghamton, NY. He went to Binghamton University for his undergraduate studies. He attended medical school and graduated from Upstate Medical University at Syracuse. He completed his residency in 2004 from Stamford Hospital in Connecticut. Following that, he returned to the Greater Binghamton area, and has proudly been in private practice since then. 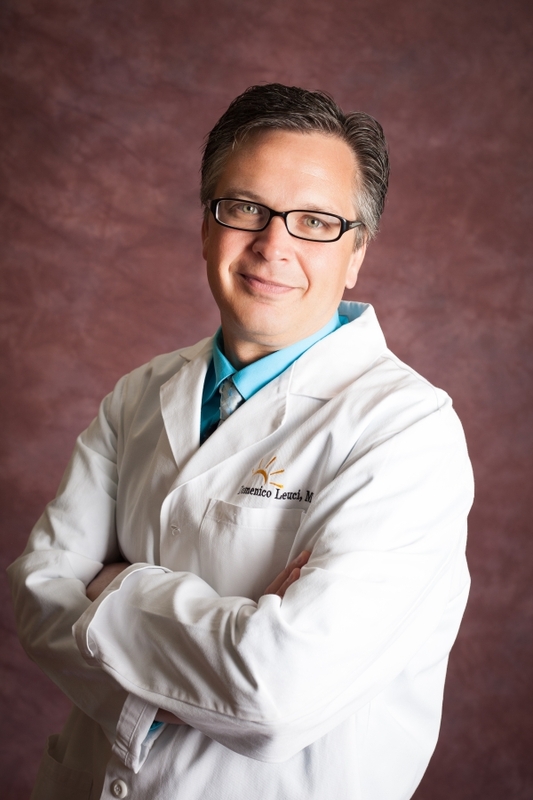 Dr. Leuci is one of the local pioneers in minimally-invasive gynecological surgery. He was the first in the area to perform Essure hysterscopic sterilization within the office setting, and was the first to bring NovaSure endometrial ablation into the office. Dr. Leuci also routinely performs laparoscopic and vaginal hysterectomy, surgery for urinary incontinence, and repair of pelvic organ prolapse. Prenatal Care, or Obstetrics, accounts for a significant portion of Dr. Leuci’s practice. “Delivering babies is still the most rewarding part of what I do. It’s an honor to be asked to be a part of such a special moment.” Dr. Leuci believes that every pregnancy is different, and that the most important thing for both himself and his patients is to be flexible and keep an open mind to achieve the best outcomes. Providing routine women’s healthcare from adolescence through menopause and beyond is the foundation for Dr. Leuci’s practice. Nicole is a life-long resident of Broome County and isa highly respected practitioner in our community. Nicole is passionate about providing women’s health care. She received her MS in nursing from Binghamton University, Nurse Practitioner degree from Stony Brook University, CNM degree from the University of Medicine and Dentistry in New Jersey, as well as her PH.D in rural health from Binghamton University. As a member of the ACNM, she has provided leadership and mentoring at the local, state, and national levels. She is a fellow of the National Rural Health Association. Nicole is currently Assistant Professor and Director of the Graduate Programs at Binghamton University Decker School of Nursing. 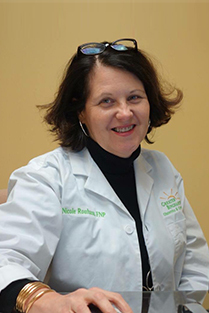 Nicole is excited about joining Greater Binghamton Obgyn and providing women with preventive annual screening, contraception, preconception care, and transitional care relating to menopause. She is a great addition to our team. Practitioner through the American Nurse Credentialing Center (ANCC). In addition, Laura is a member of the American Association of Nurse practitioners. 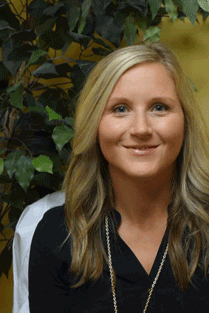 Laura is passionate about women’s health and believes in a patient centered approach to care. Laura worked as a labor and delivery nurse for 10 years. She loves getting to know her patients. With three lovely daughters she has a special interest in adolescent care. She is excited about providing care to the women in our community. We are thrilled to have Laura here as part of our Greater Binghamton Ob/Gyn family!